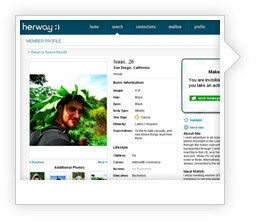 At HerWay, women's profiles are invisible by default. 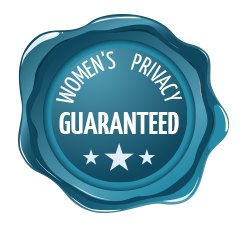 This innovative approach to dating allows women to browse for men anonymously instead of being bombarded by unwanted attention, which ensures 100% privacy. over half of the members on HerWay are Men! It's 5 times more likely you'll meet her when she initiates interest! How Do Women Find The Men? All female profiles are private and can only be revealed to the men of their choosing. This means the male profiles with the best pictures and content get the most attention. Women use our fun Quick Search feature to find men that fit her ideal criteria. You don't have to wait for a complex scientific formula or answer hundreds of survey questions to give you a set of matches, finding Mr. Right on HerWay is easy. 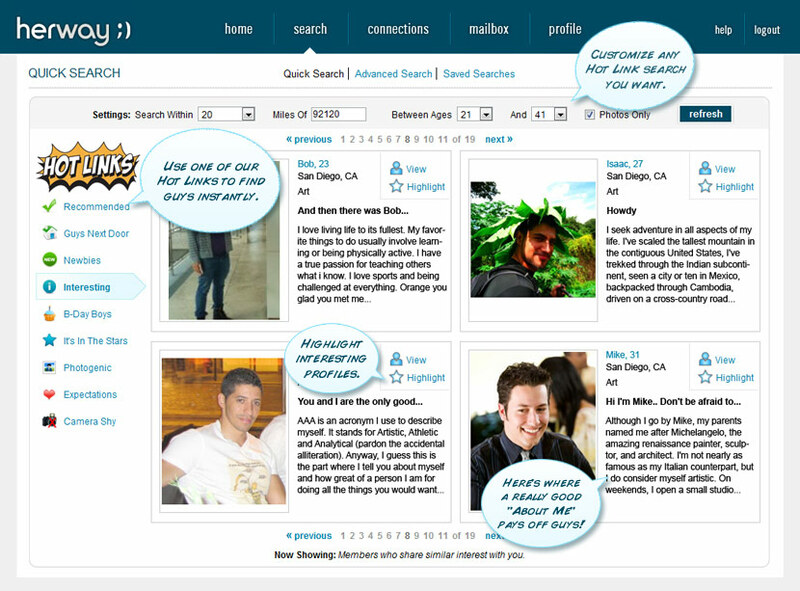 Women can begin interacting with men on the site immediately after joining. No other dating site gives you this much access to learn how women are interacting with your profile. 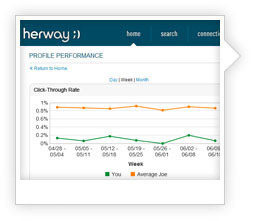 Not only do men see how many times their profile is being viewed by women, they also see how that compares to the average member on the site, or as we dubbed him, the "Average Joe." Men can use this information to improve their profiles and compete with the rest of the men on the site. 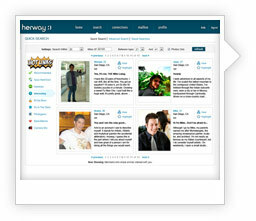 Ladies - there are plenty of options to choose from on HerWay. Take your time, shop around, and best of all, rest assured that you won't be bothered by anyone. Your profile is invisible to all men until you are ready to introduce yourself to Mr. Right. 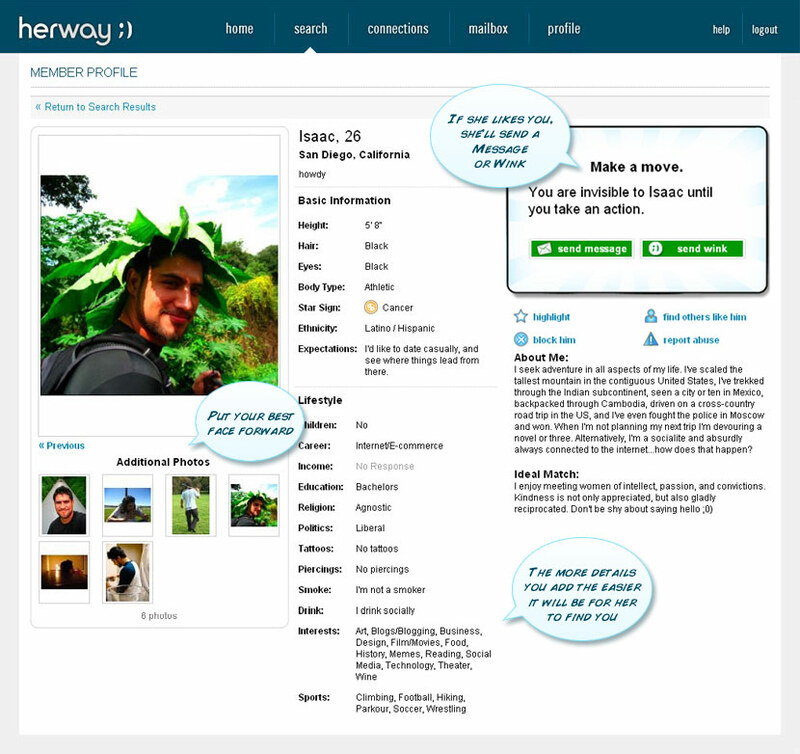 Men are excited to join HerWay and are waiting for you to connect with them! 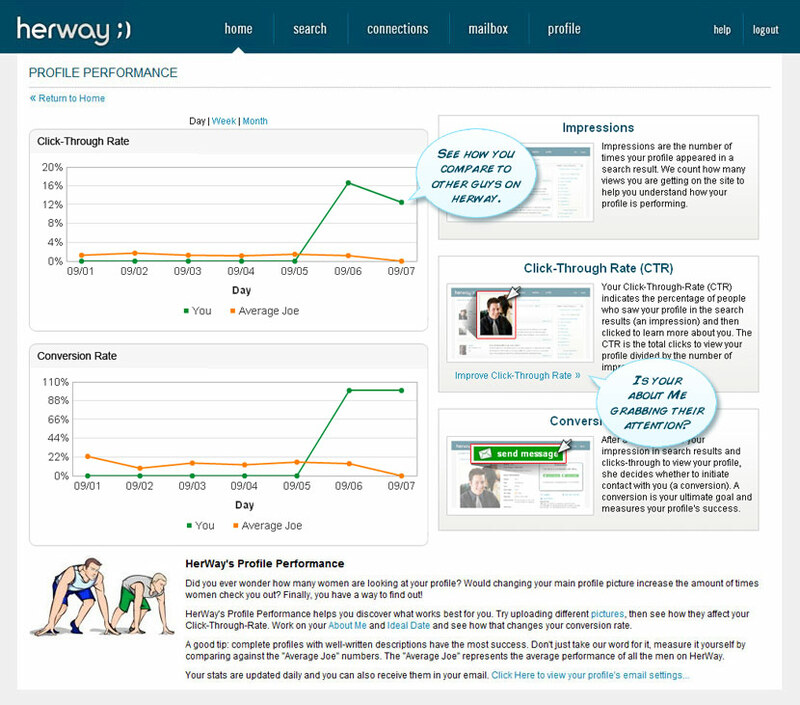 In fact, over half of the members who join HerWay are men.